• Come see how real it looks at our warehouse in Adelaide. 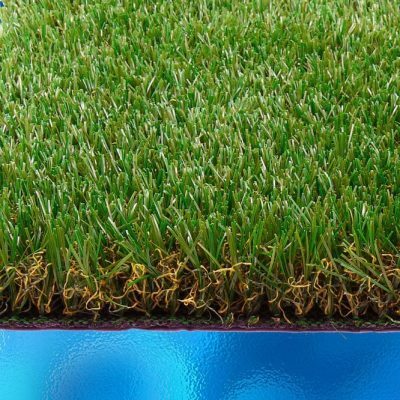 Now you don’t have to mow the lawn on your weekends off ever again, our synthetic lawn is completely maintenance free and you will never need to water the lawn either. Not only will it save you money on water rates but you no longer need to deal with the hassle of finding someone to water it for you when you go away on holiday. Now you can lie on your lawn without the irritated skin real lawn often gives as well. Savvy Savers is an Adelaide based family owned father and sons business, we sell home renovation products priced to stay as Low as possible. Direct from the warehouse for your kitchen, bedroom and bathroom needs so upgrade your entire home with our Tapware, Vanities, Shower screens, Artificial lawn, Wardrobes, Display fridges, Toilets, Range hoods and Mattresses. We supply everyone, from professional builders and commercial businesses, to the DIY savvy home handyman that is looking for solid mid range quality at the best prices in South Australia. We achieve this by not paying for a flashy showroom location and costly advertising, instead choosing to focus on a modest range of carefully selected items that we have found appeal to the majority of people.